Our New Pens Have Arrived! Today’s the day! Our brand new pens are now available in the shop! These pens have been a labor of love for well over a year, and our team could not be more excited about them. 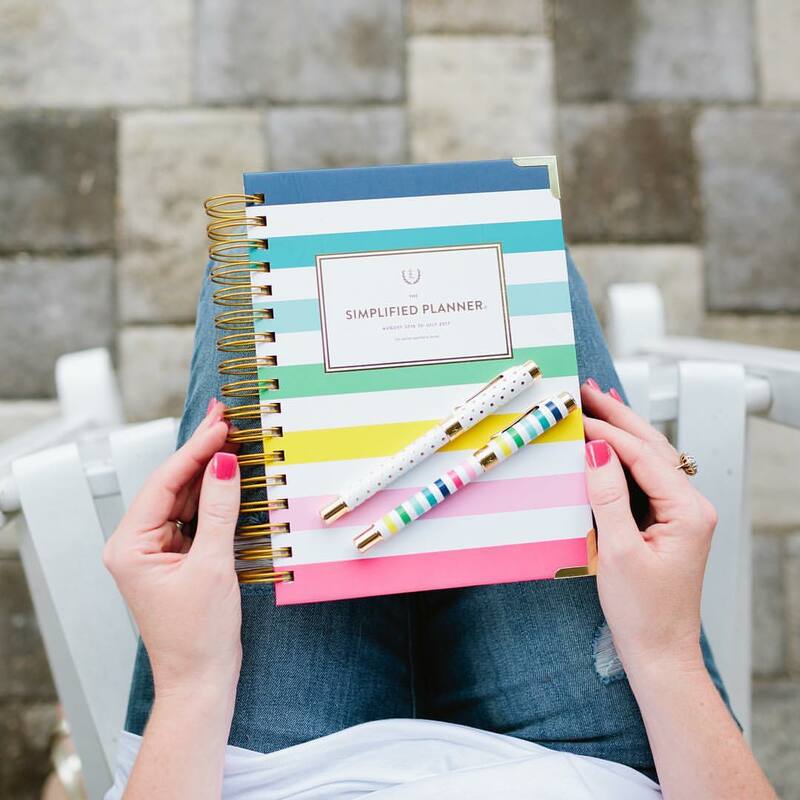 They are absolutely gorgeous, the perfect weight, write smoothly…we could go on and on. 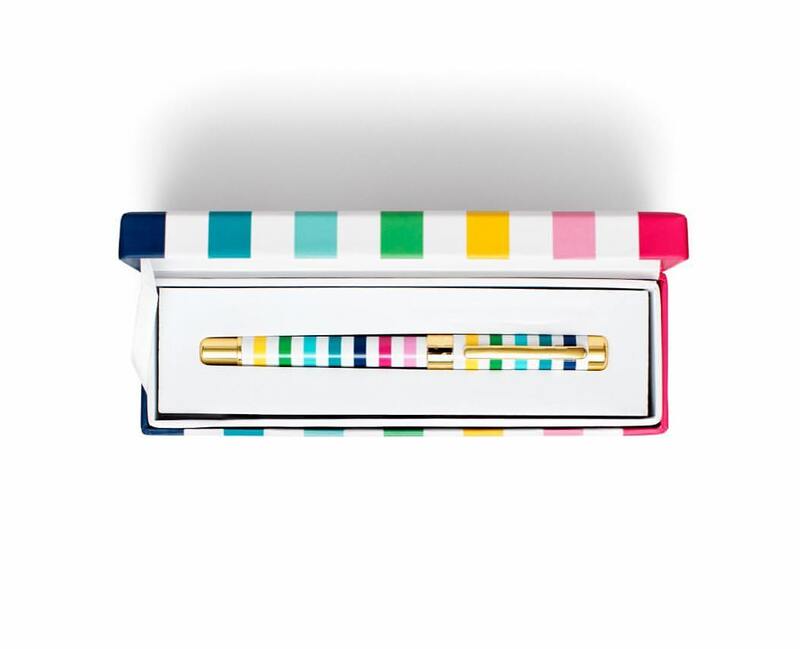 They’re available in gold dot and our signature happy stripe and come packed in a gorgeous coordinating gift box (which also means they make the perfect gift!). Each pen has a beautiful gold pineapple embossed on the end. Rollerball style ink with refillable cartridges. Finally. 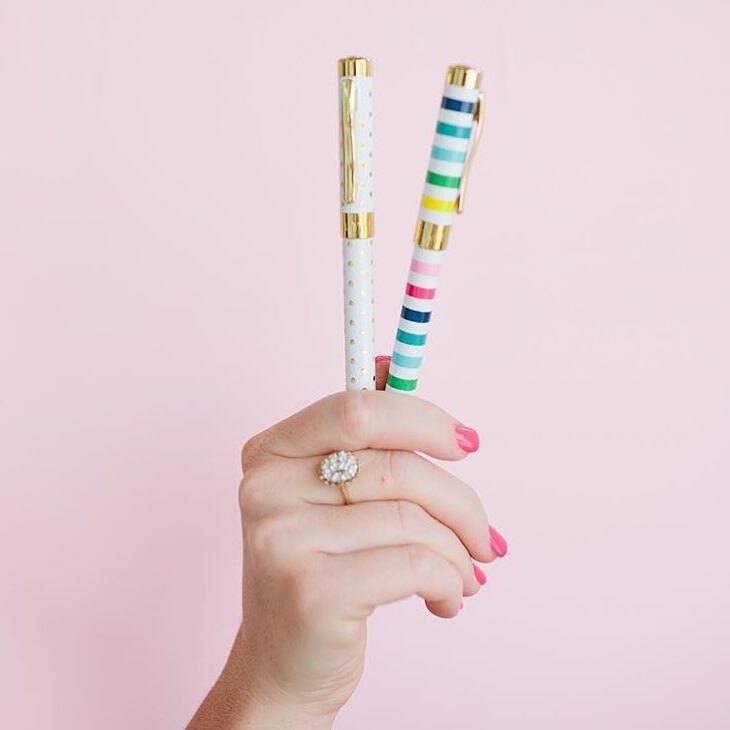 The perfect pen to accompany your Simplified Planner! Hop on over the shop to purchase one today!